Enjoy a whole new level of domestic harmony. Site and sound all around. 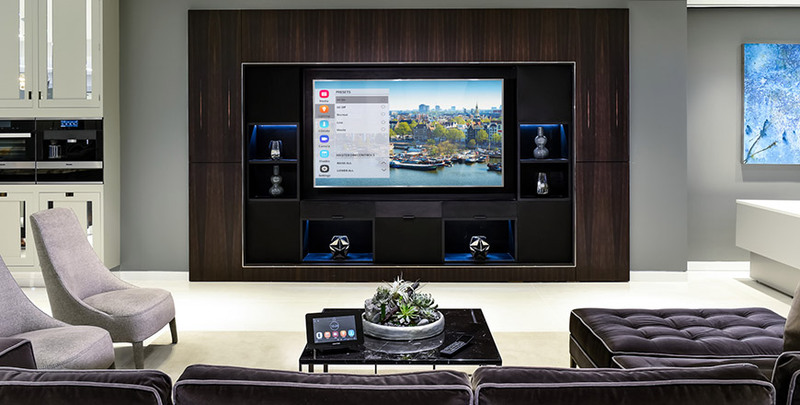 A multi-room audio/video system from Kozi Media Design lets everyone in the family listen to music, watch TV or movies, play video games, or access the internet from anywhere in the house without disturbing one another creating the perfectly balanced family living. We will study the space and recommend the perfect Sonance, JL Audio, or Triad level speaker as well as the appropriate indoor LG and Samsung TV, or Seura and Sunbrite outdoor entertainment TV. Seura also makes an incredible hidden/ mirror TV. Why not add in our Sonance or James Audio outdoor surround audio experience like no other! We can include Savant desktop or Launchport in-wall and on-wall docking stations for your Apple® iPod® or iPhone® to integrate iTunes® audio and video into your whole-house AV system in cooperation with our KOZI Savant Solutions. Let us custom design a system that offers the convenience and performance that will make your neighbors jealous! To learn more, call Kozi Media Design at 1-877-746-5694 or send us an e-mail. 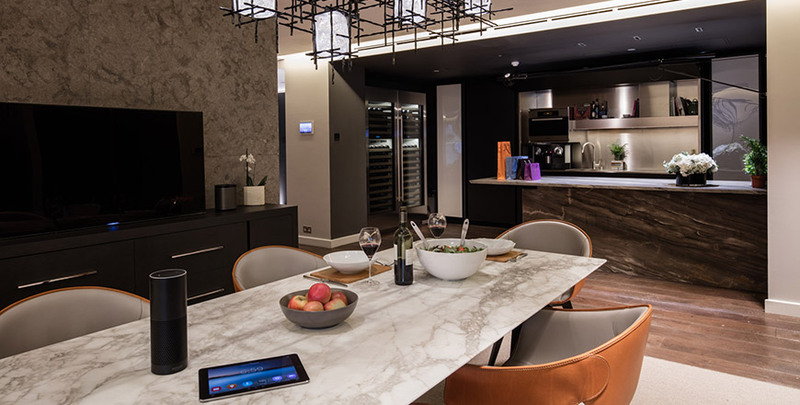 A client came to Kozi Media Design, wanting to have an entertainment media space in their contemporary interior-designed home, where they did not want to initially see the physical large screen HDTV, nor have the speakers visible in their home. We engineered and installed a 72" HDTV to drop down out of a concealed ceiling cavity. The audio comes from strategically placed Hidden Speakers we installed and professionally calibrated to balance the surround sound. Now with one press, the TV drops, turns on to their favorite channel, at the volume level to allow an exceptional media experience! 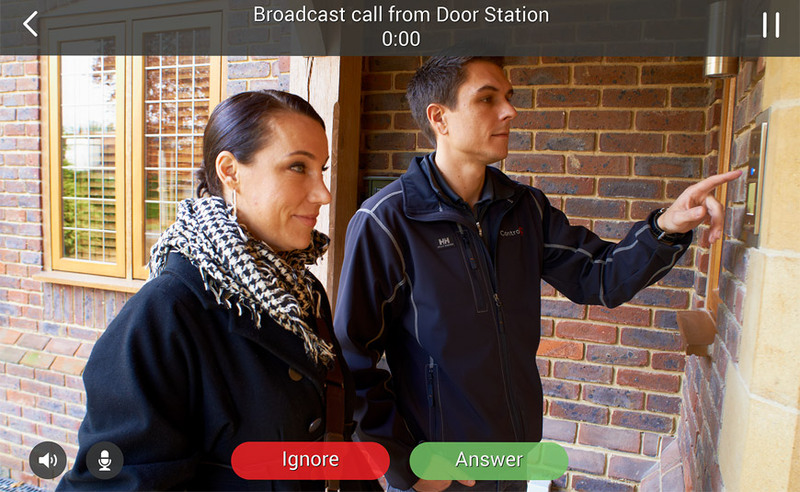 Sleep better at night with a home security monitoring system from Kozi Media Design. Learn more.